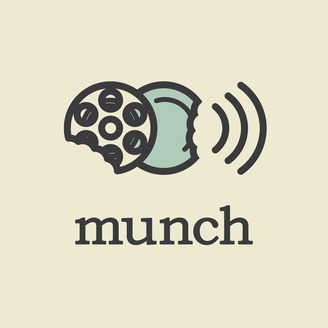 Munch is a twice-monthly podcast where our three hosts cook elaborate meals in response to (often, but not always) mediocre films. 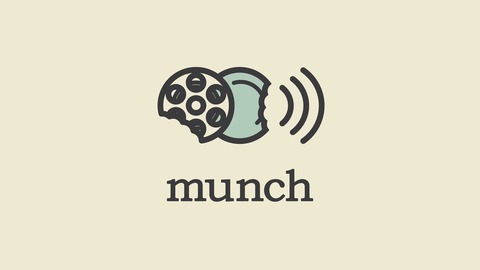 Join us on a journey of sight, sound and taste in an audio medium. It’s more entertaining than it sounds, we promise! We could not be more excited for the upcoming Ocean’s Eight so to wet our appetites we fired up the remake of the original Ocean’s 11. Directed by Steven Soderbergh in 2001, Ocean’s Eleven brought together a stacked roster of a whole bunch of male (there are like only two speaking roles for women) actors to attempt a heist of two Vegas casinos, what ensues is fun, fast and very entertaining.